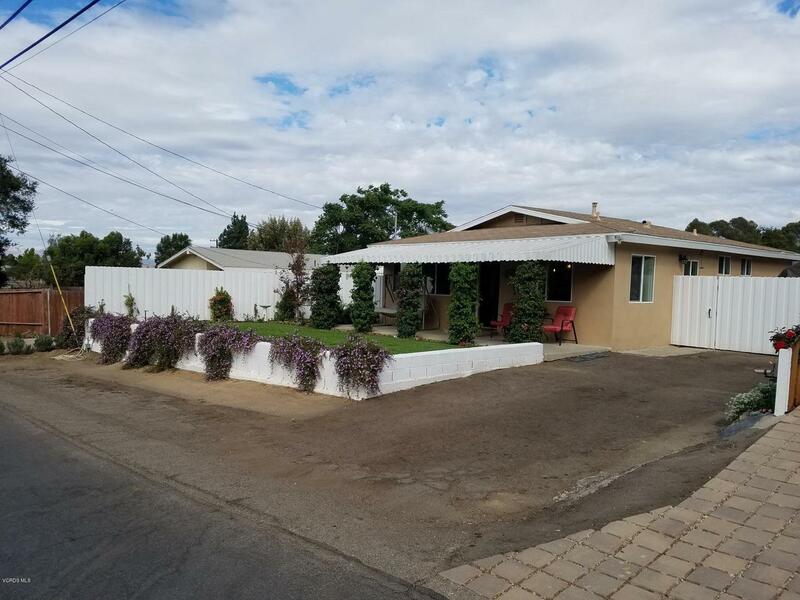 Recently Remodeled 2 bedroom, 2 bath home. Low maintenance front yard and inviting covered front porch. This home features new wood laminate flooring throughout living room, kitchen and bedrooms. The living room has recessed lighting and new double pane windows. The kitchen is remodeled with new stainless steel appliances, new lighting fixtures; counter lighting, new cabinets with easy pull out drawers, nice size kitchen Island, and corian counter tops. Both bathrooms have been remodeled with new vanities and lighting fixtures, beautiful tile flooring and Jacuzzi tubs. 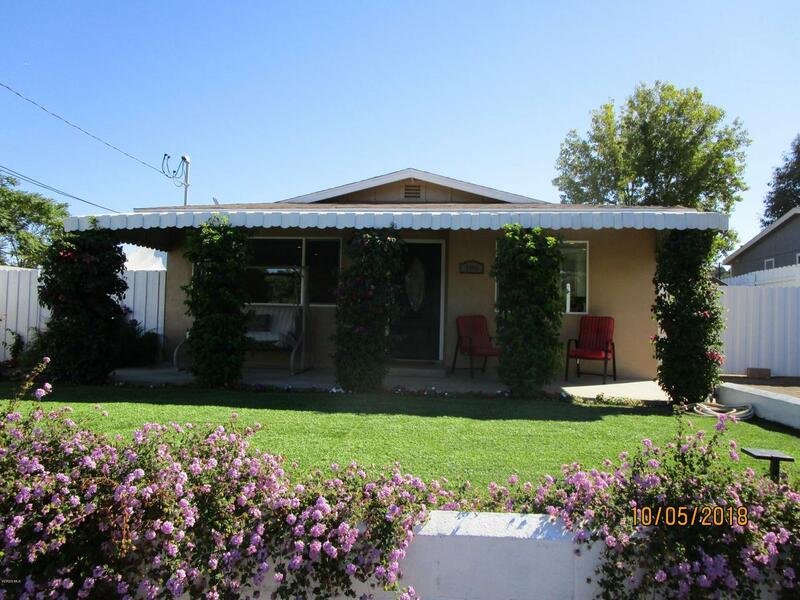 This home has new central air conditioning and heating, and new copper plumbing and electrical. Also a new permitted Electrical Panel box has been installed. The bedrooms have large closets with new closet doors. All the windows in the home are new and double pane. The attached one car garage/utility room is in the back of the home with washer and dryer hookups and could be converted to a 3rd bedroom. 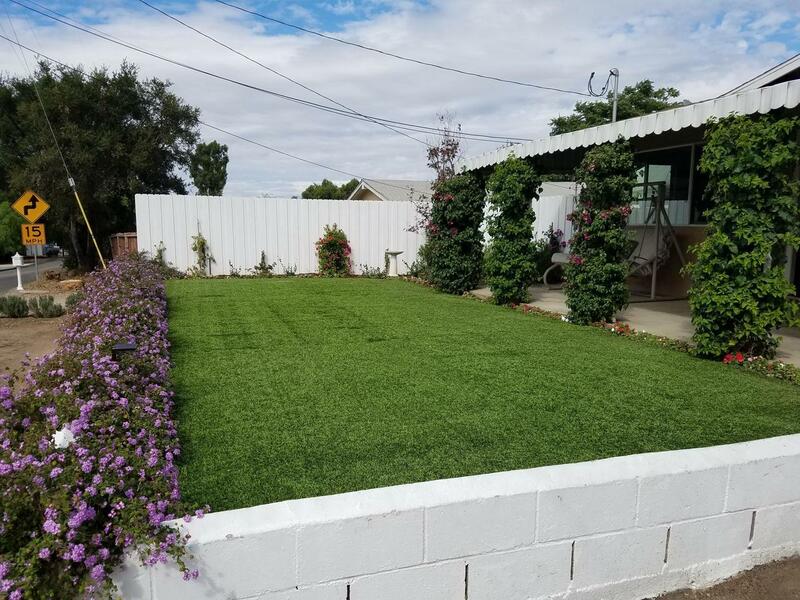 The backyard has a newer fencing and is gated and ready for your finishing touches. There is RV/boat access and full hookups. Home is on a 10,620 Sq. Ft. lot. Zoned for animals. Cross Streets Lynn Rd. And Newbury Ln. Exclusions Washer Dryer Refrigerator Freezer. Inclusions Chicken Coops in Backyard. All Lighting Fixtures. 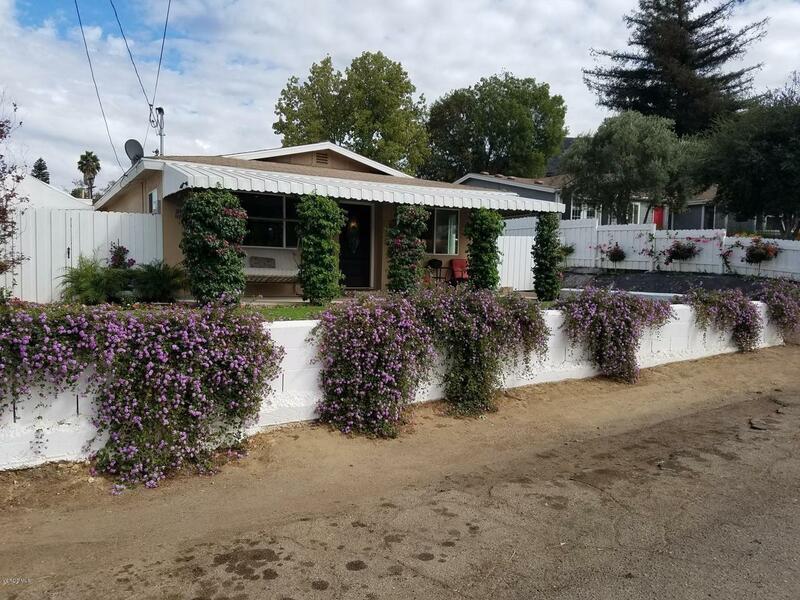 Listing provided courtesy of Randal Senzig DRE#01296269 of Thousand Oaks Realty.